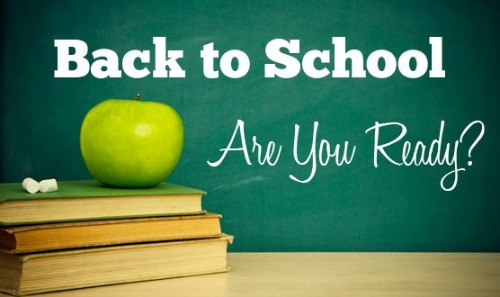 The back to school season will be right around the corner soon! We are hard at work all summer prepping our students to have their best school year ever. We've put together these FREE Back to School Success work sheets so that parents and children in our community can take similar steps in preparing for the next school year.